I’ve recently run across a couple articles that aim to make the point that responsive web design (RWD) is not a cure all when it comes to designing for the web. While that is true, in the process of getting to their point the authors make several statements that are misleading, inaccurate, confusing and conveluted. My goal here is not to bash these articles but to clarify some of the mis-information they contain. My concern is for those not well informed about responsive web design taking that bad information and basing their decisions on it and spreading their message. The article on Forbe’s site by Carin van Vuuren is of particular concern because of the sites reputation as a provider of trustworthy information. The article by Erik Martin on the EContent site is equally bad in its attempt to cover the topic and worth discussing here. Clearly not front-end developers, both van Vuuren’s and Martin’s lack of practical knowledge on the subject leads to many erroneous and inaccurate statements that I hope I can clear up here. 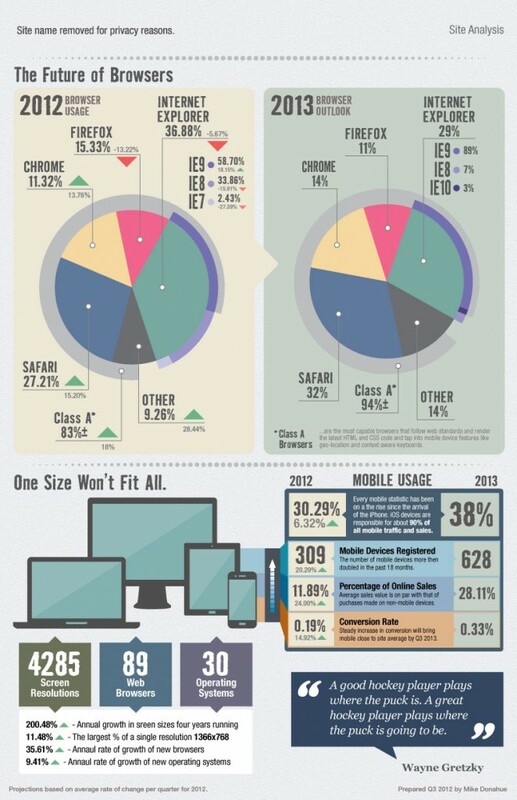 Responsive Web Design (RWD) has really come into its own since 2010. This is due in large part to the explosion of mobile devices, notably smartphones and tablets, into the marketplace over the past couple years. But even the best and brightest minds in the field recognize that responsive is only part of the answer.